Welcome to the 4th Annual Handmade Holidays Blog Hop! 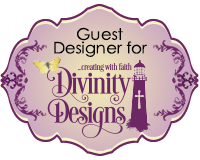 A few years ago we were looking online for handmade gift ideas and thought it would be great if there was a resource dedicated JUST to handmade gift ideas. Enter the Handmade Holidays hop! We've gathered over 100 of our creative blogger friends in the craft industry as well as some of our fellow product manufacturers to bring you a plethora of inspiring gift ideas you can make now to give to your friends, family, and colleagues. Pin and bookmark these ideas for this holiday season and to use throughout the year! 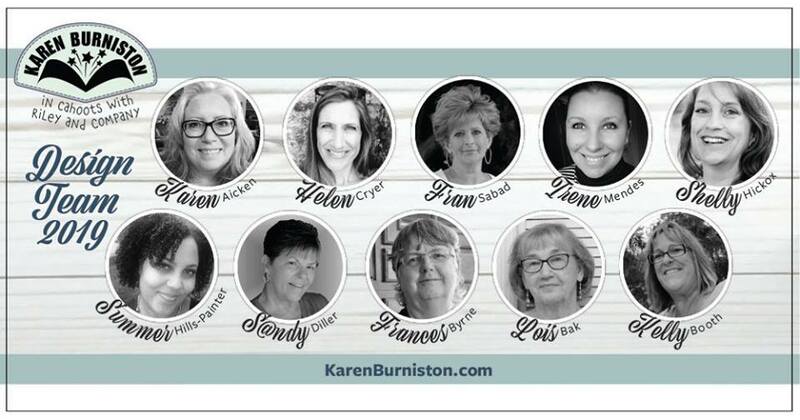 Each day of the hop features approximately 30 gift projects and you can "hop" from one blog to another to check them all out. 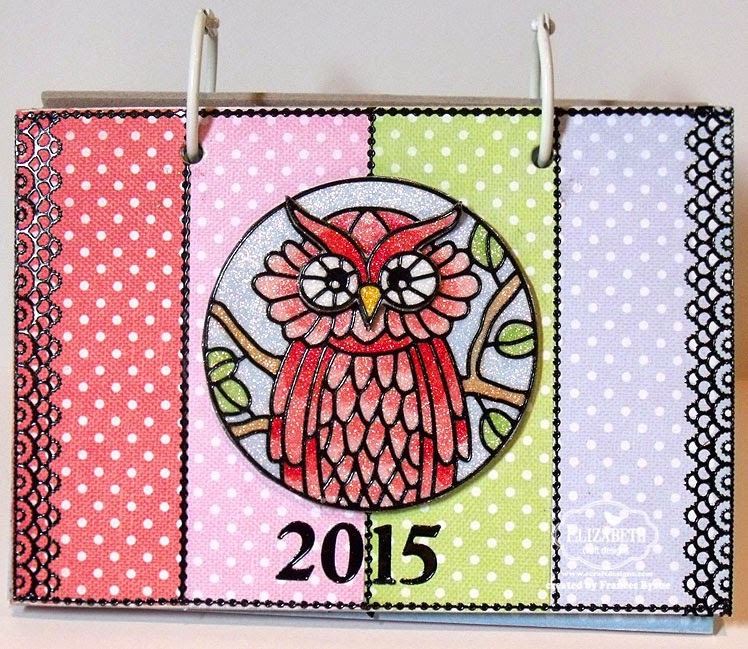 For my gift idea today, I decided to create a Calendar using Peel Off Stickers from Elizabeth Craft Designs. Calendars are something that the recipient can use year round. For those that know me, it isn't a big surprise that I have an owl on the cover of my calendar ... after all I love owls. 2 pieces of Chipboard 5 1/2 inches x 4 1/4 inches; 2 Rings; 12 pieces of 6 x 6 Designer Paper of your choice; Foam Tape and Copics. 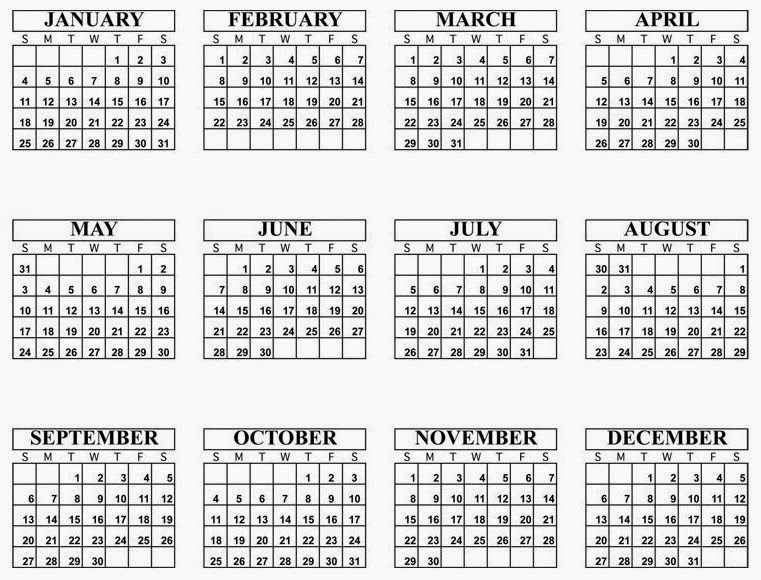 You will also need a calendar, for mine I created my own in Excel which I printed on one page and then trimmed each month separately using my trimmer and keeping a thin border around the outline of each month. If you would like to download a PDF version of my calendar you can do so by clicking on the link on the calendar above. 2. Cover each of the white card with the designer paper, trimming off any excess paper. For my cover I didn't have any more of the designer paper I used for each of the months, but I did have some offcuts. So I used the offcuts to cover the front. I then used Peel off stickers to decorate the cover. 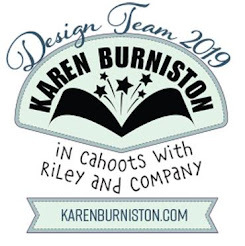 I used Owl Circles (SKU 2560); Lines(SKU 1016) - Black; Numbers 2 (SKU 1253) and Ribbon Fantasy (SKU 1276) to decorate my cover. 3. Cut a piece of white card and a piece of Double Sided Adhesive Paper that are approx 4 1/4 inches x 11 inches. Remove the release sheet from one side of the adhesive paper and set it aside upside down on your desk (shiny side up). Adhere our Double Sided Adhesive sheet to the piece of white card. Place your selected Peel Off Sticker pieces sticky side up onto the release sheet that we set aside earlier. Take your white card and place it with the adhesive side facing down onto the release sheet with the Peel-Offs on it. The Peel-Offs will lift from the release sheet and stick to the adhesive on the card stock. Turn your card so the release sheet is now on top. Take off the release sheet and make sure not to touch the images on the adhesive. Cover the adhesive with Warm Diamond Silk Microfine Glitter and polish over all the images with your finger. You can see a video Els created using this technique here. Color your images as desired. 4. Use a hole punch to punch two holes in each of your pages making sure the holes are lined up with the previously punched holes. Sandwich the designer paper covered pages between the covered chipboard cover and the undecorated back chipboard cover and used the rings to hold in place. Now it is time to decorate your calendar pages, here is how I decorated my pages. 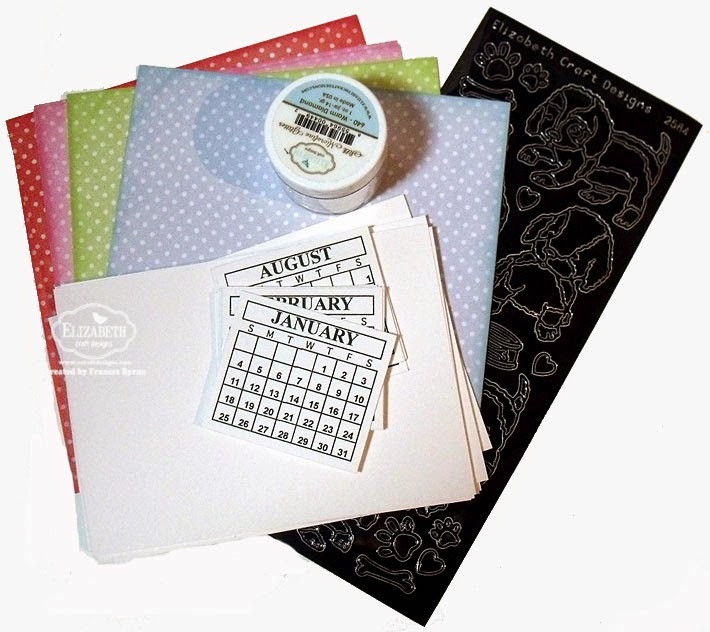 Elizabeth Craft Designs have a wide range of Peel Off Stickers so of course you could decorate your months with the Peel Off Stickers of your choice. 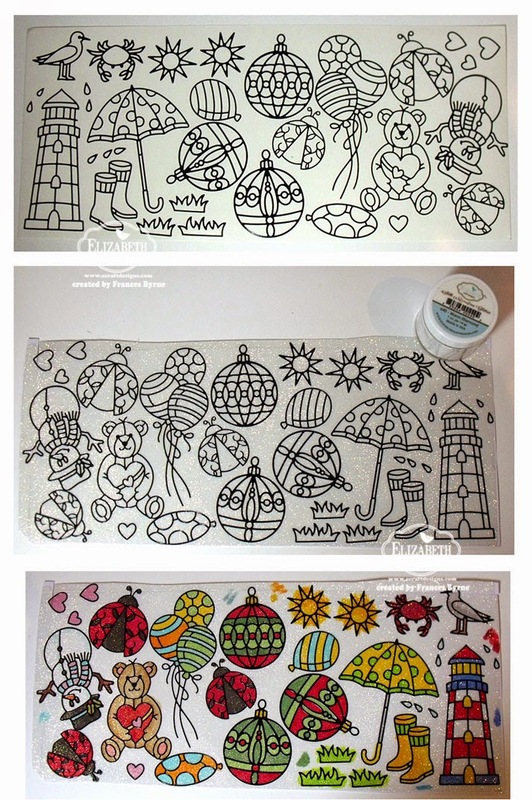 I live in Australia, so it is summer in January so I wanted something to reflect this so I decorated my January page using Lighthouses(SKU 2574) and Rainy Day Peel Off Stickers (SKU 2588) for the sun. For my February page I used Cute Bears (SKU 2535) to celebrate Valentine's Day. March is my birthday month, so I couldn't resist using Balloons(SKU 2552) to decorate this month's page. For my April Page, I remembered the rhyme "April Showers" so used Rainy Day Peel Off Stickers (SKU 2588) for my page. May of course finishes off the rhyme, "... bring May Flowers" and down here May is also Mother's Day so flowers are popular then. I used Flower Vines (SKU 2544) for this page. For the June Page I used Hats (SKU 2529). July is the middle of winter down here in Australia and while we don't see snow where I live, snowmen do make you think about it being cold and winter so I decided to use Snowman in Frame (SKU 2583) and Snowflakes Small(SKU 8530) to decorate my page. For August I decided to use Coffee and Tea (SKU 2531) to decorate my page. Glitter Elegant Swirls (SKU 1283) Green/Gold for this page. And of course Halloween is at the end of October so I used Halloween in Frame (SKU 2585). For my November page I just had to use the cute Puppies(SKU 2584). Hahaha! You freaked me out when I saw that snowman on July. It must be strange having Christmas in summer time. I guess not if you grew up there. The calendar is ADORABLE! The images are so cute! Love the touch of glitter. I am a girl who loves things that sparkle. What a great project Frances - beautifully done! Spectacular calender! What a great idea Frances. what a fun way to use stickers. i rarely use them but for this i would love to create this for my granddaughter. great sticker art.